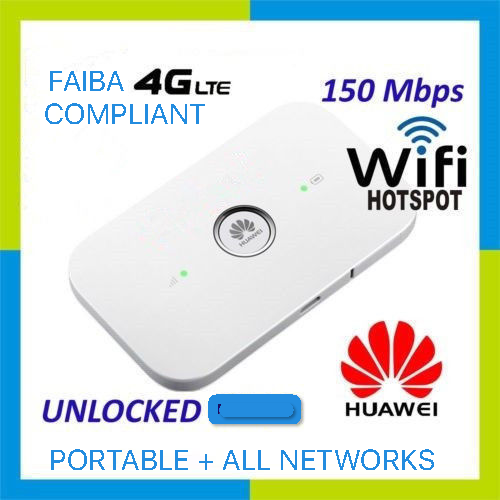 As we all get excited over the coming of Faiba 4G, the excitement might soon fade off for most of us and it’s not because of how hard it is to get your hands on a SIM card but your smartphone might not be compatible with Faiba 4G’s network. First of all, Faiba 4G’s network, in case the name didn’t sell it out, is purely 4G, that means phones without 4G support are out. 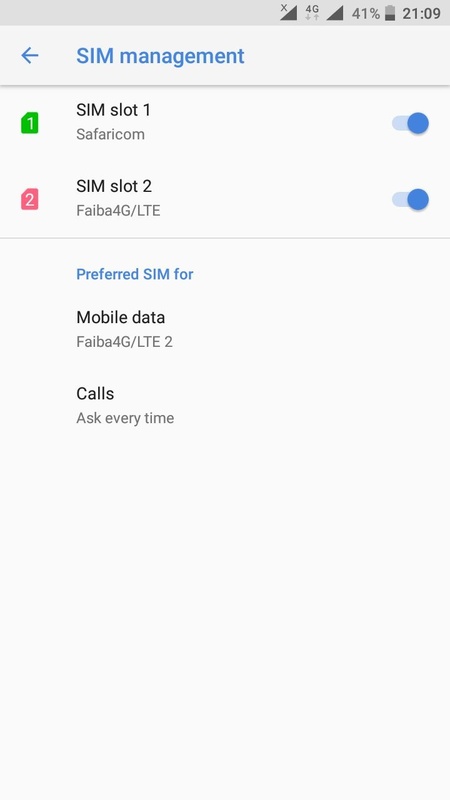 Faiba 4G uses the 700MHz spectrum, which is a rare band to find on most smartphones, especially those that ship to this region. These devices that support only Data will have to get software updates pushed to them so as to support VoLTE on Faiba 4G. As an individual, there’s really nothing you can do about it until JTL requests those updates from the respective manufacturers. 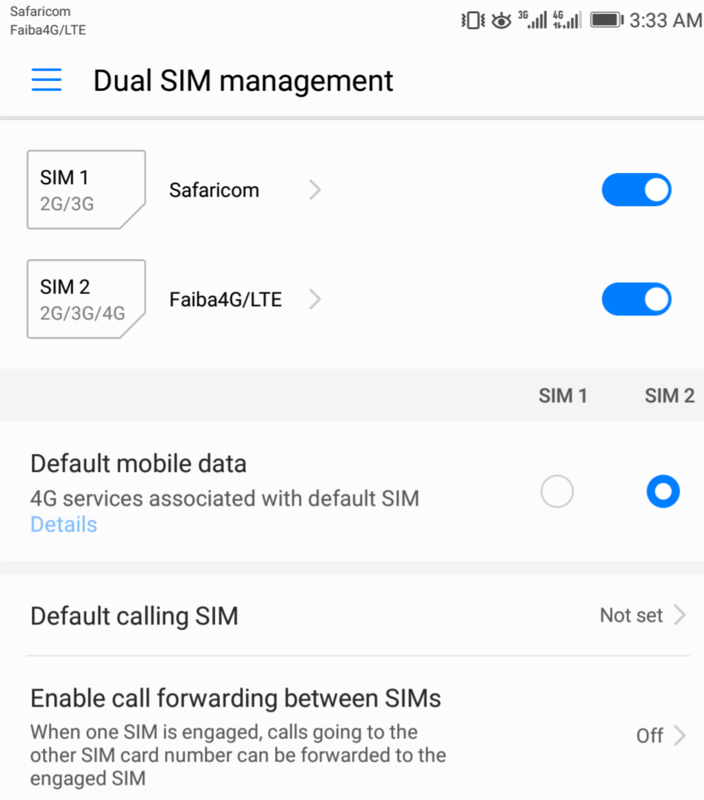 Also, for those with Dual SIM phones, for your device to work, Faiba 4G must be SIM 1. Haha. Is the Nokia era back? 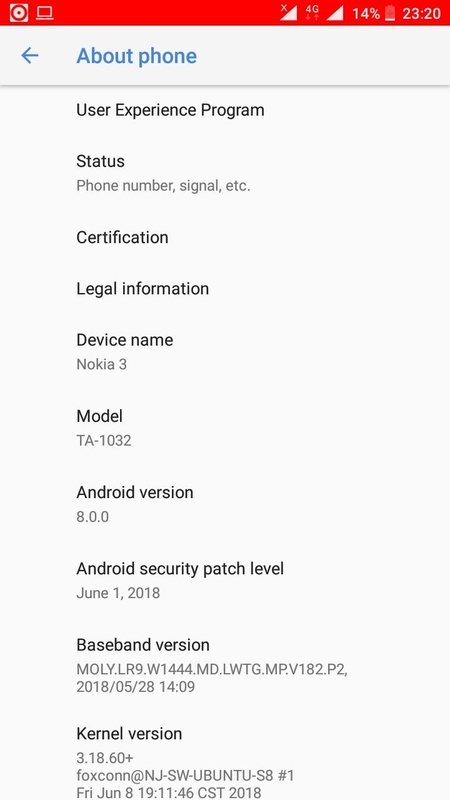 Nokia 2 seems pretty good for it’s price too. What do you think of Nokia 3? I feel Nokia 2 is a better in the long run…Nokia 3’s only advantage is an extra 1 gb memory.I think one can sacrifice the memory for larger battery as in Nokia 2 and one could always move some apps to SD card too so the Nokia 2 is a better deal. Well, I think JTL Faiba 4G uses Band 28 and not 12. Oh! 28 is the rare one right? Unless you’re using Faiba 4G, your comment here is wrong. Am as hurt men,turns out my xiaomi redmi note 4 aint compatible aswell. My cozo was pissed her Samsung wasn’t compatible. I walked out there like a boss 😁. So this is their Achilles heel….I would like to bet the number f 4G phones in the country is still low and considering Safaricom has the most reliable 4G in addition to the ubiquitous MPESA around the country putting Faiba 4G in SIM 1 will be a hard sell bundle prices notwithstanding.But I hope they break through the market….They have very good packages. 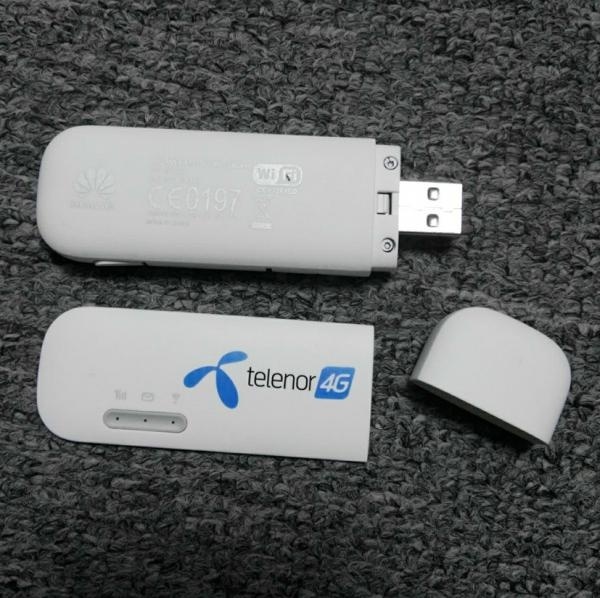 This was one of the worst launches i have seen for a telco. They have no website with relevant info, no FAQs, no social media engagement channels to answer to queries, no idea when to get the sim cards. Just empty funfare. Too kienyeji. Tragic that we have to get such important info from a tech blog. They may have good offerings but they need to open up. Na kama ni ngumu poach some guys from Safcom. You do this during the launch not after. I hope they can sustain the massive interest. I have tried on several occasions on different days , the website DOES NOT OPEN, with this kind of service it’s a failure, even if it’s cheaper ! U must be looking in the wrong place . 14 days ago there was no website about Faiba 4G, no information at all. Today there is one. The fact remains that the launch was poorly done, you are the one who is 14days late. So how does my Xiaomi redmi note 3 pro fare? What about newer xiaomis? The Nokia list above we got from HMD themselves. We are yet to understand why the Nokia 3 does not support Faiba’s network. Apparently, the MTK Processor is the problem. HMD didn’t really explain why. They just said the processor was the problem. Wow. That’s a rare device to find around but yeah, it should work just fine. How about infinix note 4 pro? 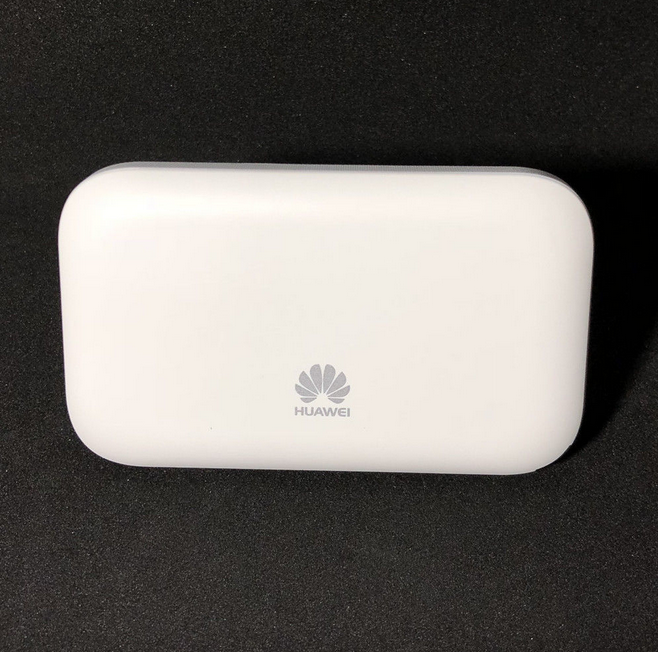 I have been using it for quite a long time and whoever told you that it only connects to 4G devices was pulling your leg. 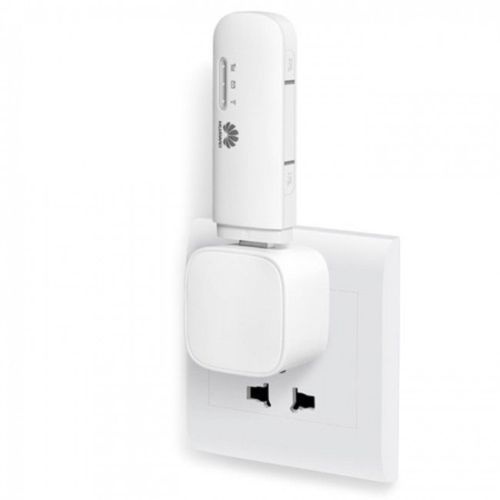 The Mi-Fi creates a Wi-Fi hotspot, thus enabling any device with Wi-Fi access to connect to it. So the devices that are not on the above list will not even work as 4G only as 3G ? even though they do so on 4G Safaricom network ? Faiba 4G and Safaricom 4G are not on the same spectrum – Safaricom is 800MHz, Faiba is 700MHz. Secondly, Faiba is 4G only, so there’s no 3G compatibility. Hi Saruni. First of all i love your blog. Secondly, since you’ve mentioned phantom 8, does it mean that phantom 6 is also supported? 700 MHz frequency goes through walls , full bar Kila mahali. I noticed all above phones has price range from 20k to 60k. Hi, I was astonished… Infinix hot 4 is not their.. does it mean the alternative is just buying the gadget on the list ?? I have the Lenovo K6 Note and still can’t get the Data to work. Any leads on how any other users are doing it? Have already tried the default specs on the Faiba4g site. add nokia 3 . it is compatible . Nice article. Which is the cheapest phone on the market that one can buy and also supports the faiba line in terms of data? Why is Nokia 3 not in this list? It means the phone is not yet available in the Kenyan market. Am using Nokia 5 and the mifi, but the mifi works perfect!! What bout the new Huawei Y7 Prime 2018? !